Appearing November 5th, 2017, on MSNBC, former Gov. 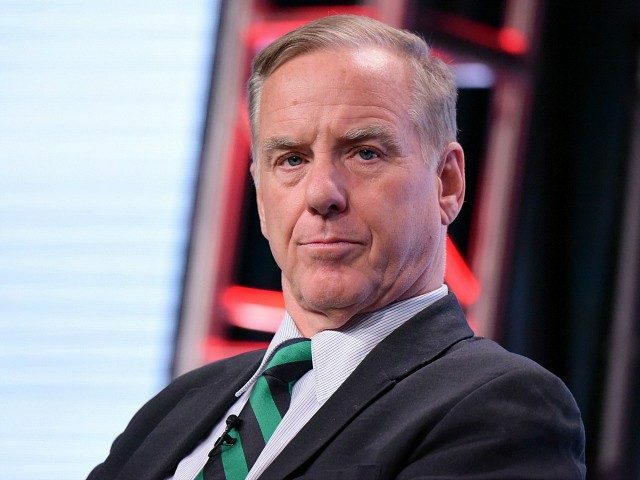 Howard Dean (D-VT) wrongly predicted special counsel Robert Mueller would indict President Donald Trump’s son-in-law Jared Kushner for money laundering as part of his investigation into possible collusion between the Trump campaign and Russia during the 2016 presidential election. Dean described Mueller as a “straight shooter” and then predicted that he would target Kushner after indicting former National Security Adviser Michael Flynn and his son Michael Flynn Jr.
On Friday, Mueller delivered his Russia probe report to Attorney General William Barr, who stated he will provide Congressional leaders with his account of the findings as early as the weekend. A senior Justice Department official said the special counsel will not bring further indictments as part of his probe.